We’ve hidden five different colored beach balls throughout Insider posts. We didn't hide the first one too hard, though. It's on this page! Each ball contains a word. You'll have to know the color of each ball and the word associated with it in order to complete your entry. So, grab a pen and paper to take notes. When you’ve found all five beach balls, fill out the form on the link below. 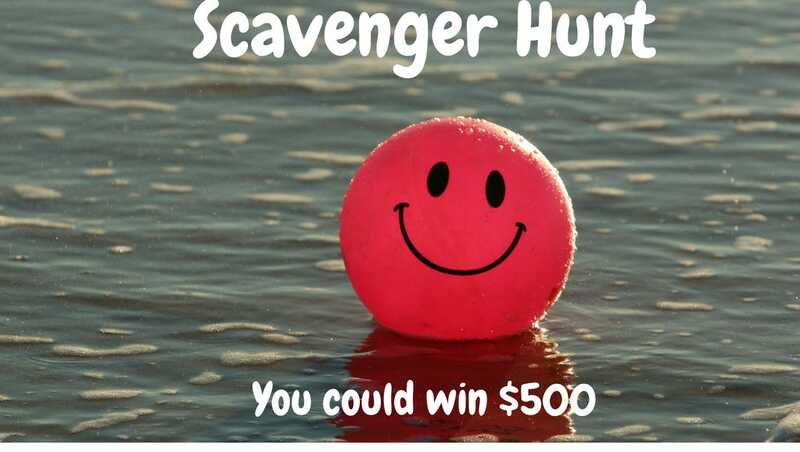 If you’ve matched all of the beach balls and words correctly, you’ll be entered into a random drawing for a $500 Visa gift card. Log in below to fill out the beach ball form!